Determine which codes are applicable to fire detection and alarm systems. Understand how building occupancy requirements affect your fire alarm system. Decide where you should and should not use detectors, and the installation requirements. 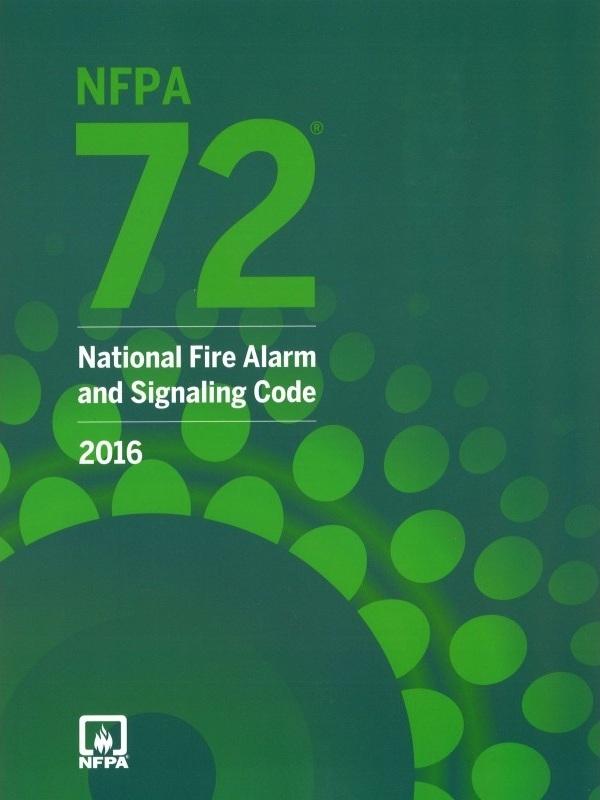 The NFPA 72 – National Fire Alarm Code was updated in 2016. Being up-to-date with basics of the National Fire Alarm and Signaling Code® (NFPA 72) will help improve your fire alarm and signaling system’s reliability. Participants of this NFPA 72 training will learn the fundamentals of fire alarm systems, fire alarm equipment for dwelling units, initiating devices, emergency communication systems (including mass notification), and more. Workers gain knowledge to ensure that your fire alarm system is working properly to achieve maximum reliability, safety and compliance. This seminar is frequently paired with the NICET I & II test-prep course for people seeking CEUs (Continuing Education Units) or to take the NICET exams. 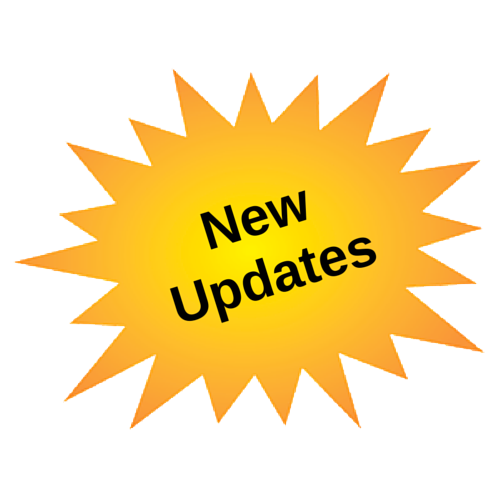 The NFPA 72 – National Fire Alarm Code was updated in 2016. Any person who maintains, or is responsible for, fire alarm systems needs to make sure they understand how to stay in compliance. Such people will benefit from this practical hands-on fire alarm training. The National Fire Alarm & Signaling Code seminar includes classroom environment training, in addition to practical hands-on labs. If you bring us to Your House (i.e. if you bring us on-site) we can tailor the content to fit your needs. Participants learn to identify various components of a typical fire alarm system, recognize differences in requirements between NFPA 72, ADA (ADAAG) and UFAS documents; and will be able to lay out a fire alarm system using basic components (i.e., manual alarm stations, alarm bells, detectors, etc.). This training can also be combined with our NICET I & II test-prep for a 5-day seminar. Please call (800) 922-2820 or Contact NTT Training to discuss pricing and your unique training needs.